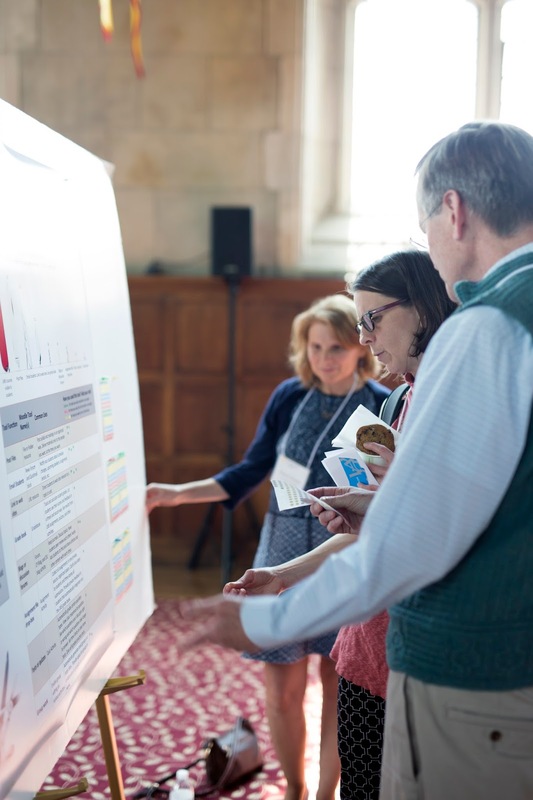 "Next week, Bryn Mawr College's Blended Learning conference is back for its sixth year." according to Amy Xu, senior at Bryn Mawr College. At Bryn Mawr College's Blended Learning Conference in May 2016. Photo courtesy of Bryn Mawr College. Think liberal arts and innovation don’t go together? Think again at the Blended Learning in the Liberal Arts conference and JupyterDay Philly at Bryn Mawr College this month. The Main Line women’s liberal arts college will host the conference on May 17 and May 18 for faculty and staff around the country to discuss education technology in the liberal arts, added with a JupyterDay Philly event to explore the open source online notebook software. The conference is sold out but JupyterDay, held on Friday, May 19, is still offering tickets ($10 to $35). “Blended learning” encompasses research on how computer-based and in-class learning can be combined for the best learning outcomes. Kimberly Cassidy, then-provost of Bryn Mawr, helped apply for a Mellon Foundation grant to explore liberal arts perspectives in blended learning research, which up until then had mostly focused on learning environments in large research institutions. “All liberal arts colleges asked: what would happen if we do the same thing in smaller classes?” said Jennifer Spohrer, manager of educational technology services at Bryn Mawr. We’ve previously covered Bryn Mawr’s efforts in the digital humanities space. Now in its sixth year, Bryn Mawr’s annual Blended Learning conference will include open educational resources and innovative ways of assessing student learning.